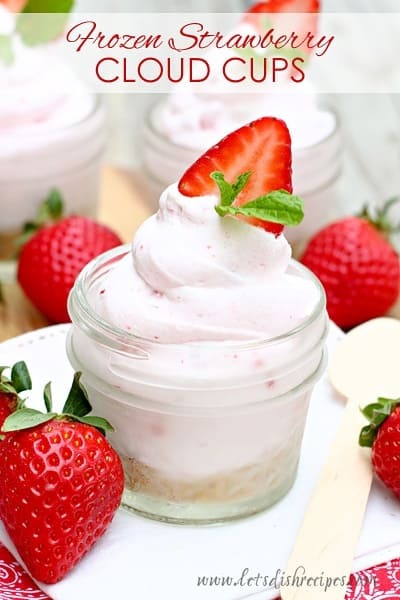 STRAWBERRY BUTTER — Sweetened butter is whipped with fresh strawberries to make this delicious spread for toast, muffins, pancakes and more! 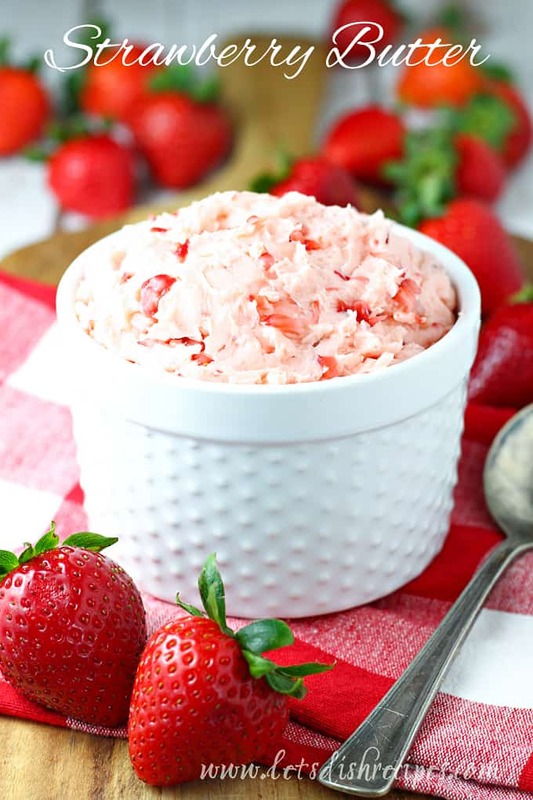 If I ever find myself with an over-abundance of fresh strawberries, the first thing I do is whip up a batch of this delicious Strawberry Butter. Oh my heavens this stuff is sooooo good. My kids ask me to make it often, and I am happy to oblige. 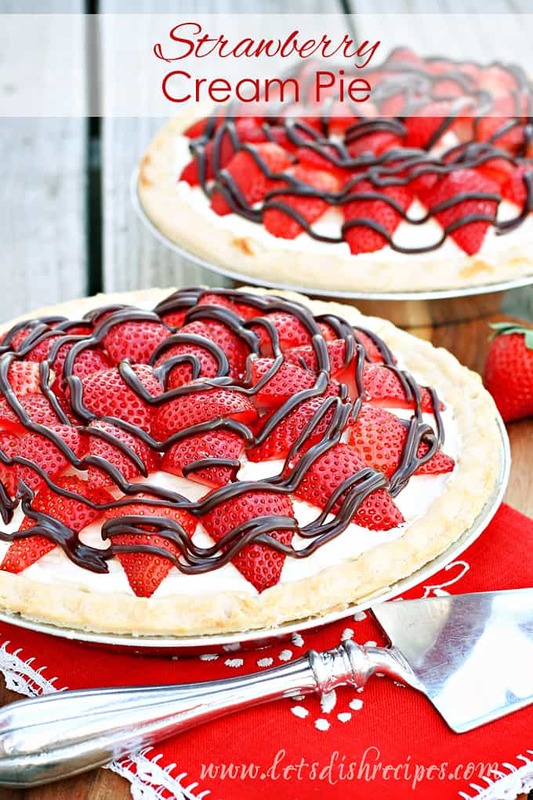 It’s about the best way I can think of to use those summer strawberries. I admit, the idea of strawberry butter sounded a bit strange to me at first. But really, it’s heavenly. Especially on a warm English muffin. At least, that’s my favorite way to use it. My youngest would suggest spreading on a warm toasted bagel, but the truth is, we’d eat this sweet butter on just about anything. I’m not going to lie, I’ve even it straight from the spoon. Don’t judge. Best of all, this irresistible, buttery spread only requires three ingredients, and you can whip up a batch in about 10 minutes. 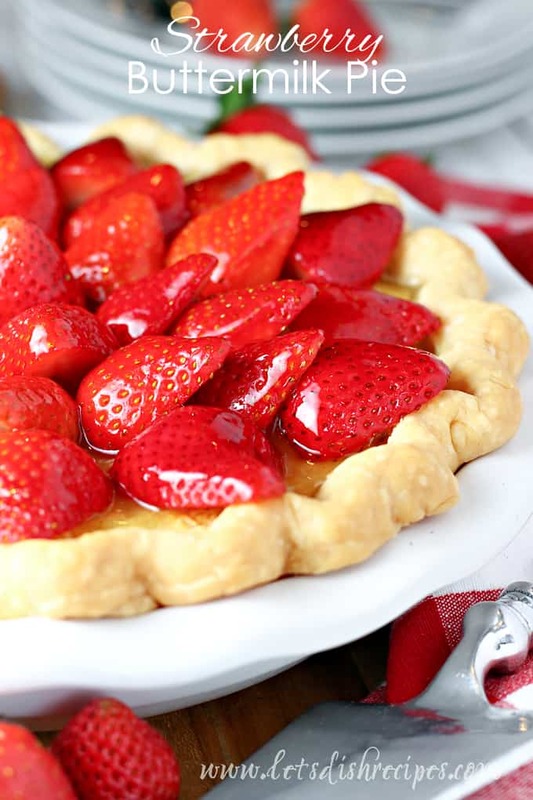 The hardest part is dicing up your strawberries. I like to tell myself this is healthier than regular butter because of the fruit. Never mind that it also has some added sugar…..okay, it’s definitely an indulgence. But totally worth it. And yes, this recipe will work with other kinds of berries. In fact, I’ve made it with fresh cranberries during the holiday season and it’s just as wonderful. You do need to keep this butter in the refrigerator, where it will keep for about a week–although ours never lasts that long. Just be sure to bring it to room temperature before you use it. 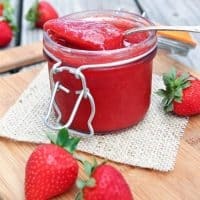 If you’re looking for a new strawberry recipe to try, this Strawberry Butter should be next on your list. I hope you love it has much as we do! 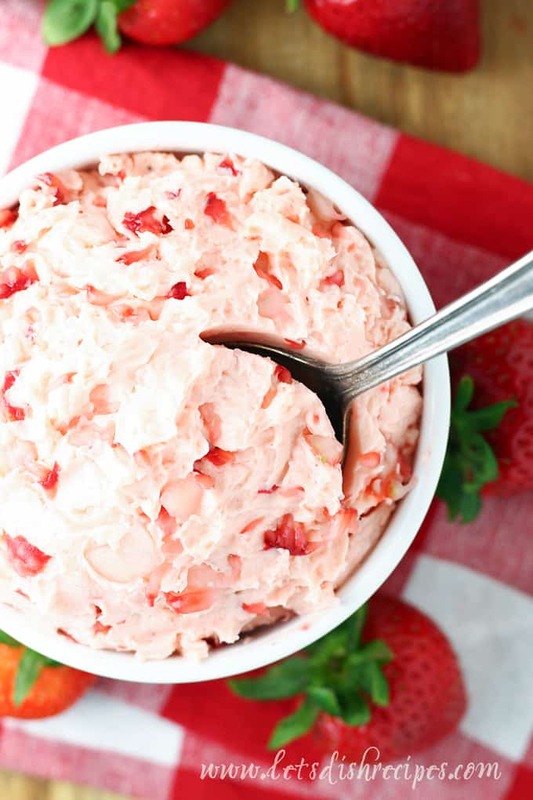 Be sure to save this Strawberry Butter recipe to your favorite Pinterest board for later.